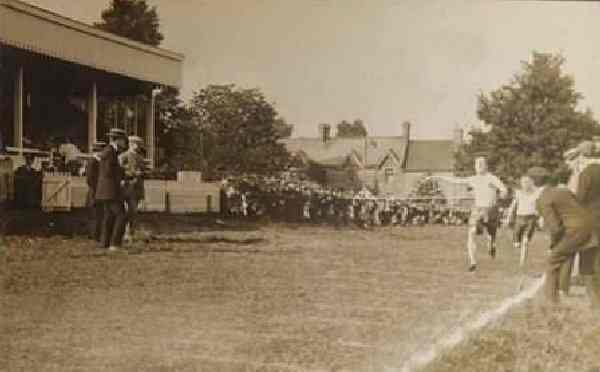 Don't forget to check out the extended gallery at the bottom of this page. 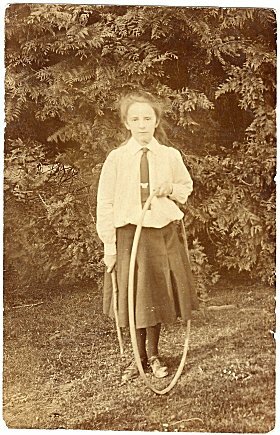 ♦ "We understand that our town is about to be visited by Batty's celebrated Troop of Equestrians; fame speaks highly both of the wonderful feats of the Performers, and also of the beauty and docility of his splendid stud of horses, and we have no doubt that it will prove a high treat to the inhabitants of Yeovil and its neighbourhood." ♦ "On Saturday next, Hughes' Royal Mammoth and Grand Equestrian Establishment, intend paying this town a visit. 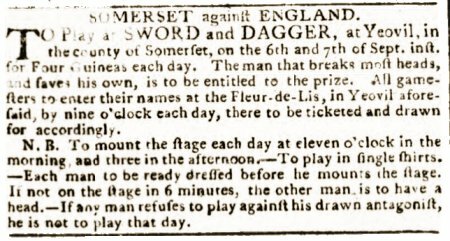 Fame is loud in the praise of this unrivalled Company, and should the weather be favourable, we may anticipate that we shall be visited by a large concourse of persons from the adjacent neighbourhood to witness the entree, into our Town, of the most imposing cavalcade ever seen in Yeovil." 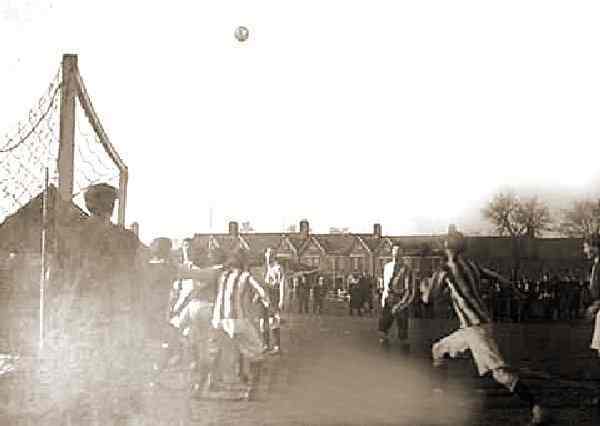 One of the earliest known photographs of a football match at the Pen Mill Athletics Ground. 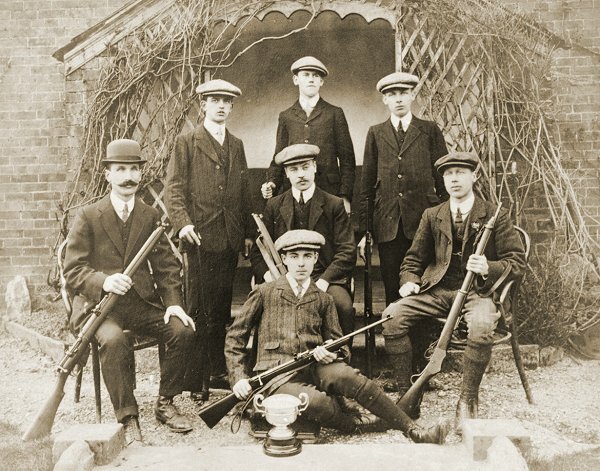 If the Swords and Daggers (see above) didn't get you, the lads of the Yeovil Rifle Club might. 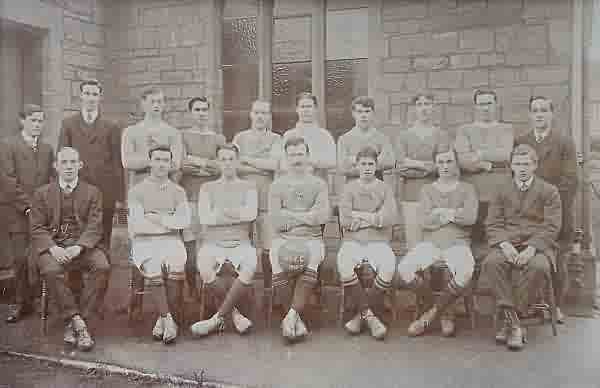 1906 YMCA Stalwarts Football Club. 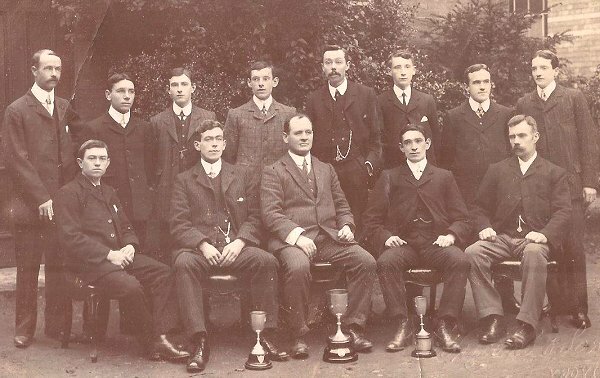 The Whitby's II skittle team, winners of the Liberal Club League and Cup three years running, pose for a celebratory photo around 1908. 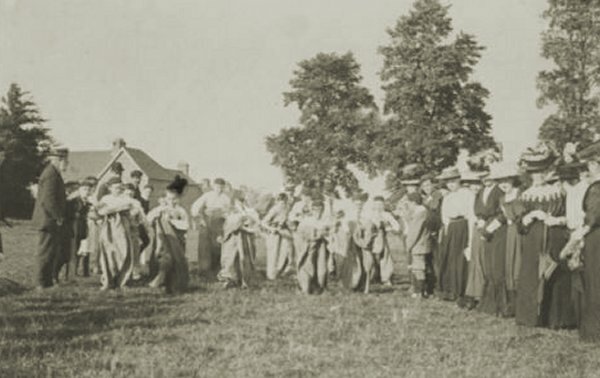 The sack race - part of sports day at the County School in 1909. 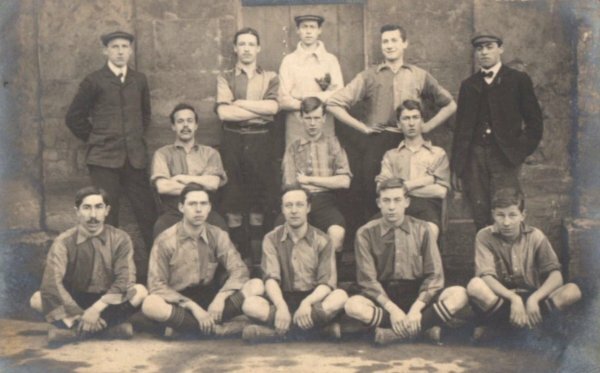 The Wesleyan Football Club (of the Vicarage Street Methodist church), 1912-13 season. 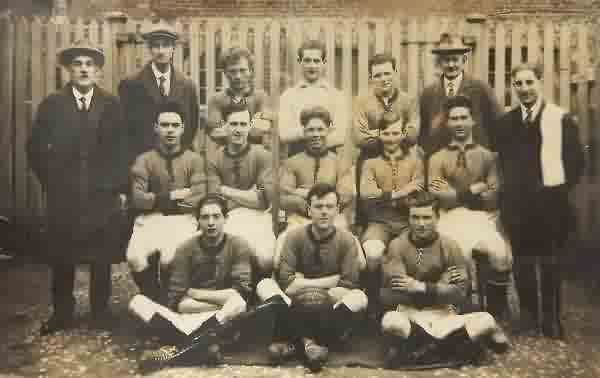 The Yeovil Labour Party Football Club, 1926-27 season. 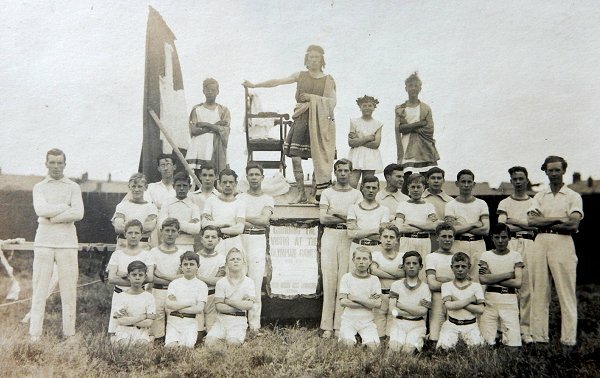 A postcard, probably from the early 1930s, of the "Crowning of the Victor at the Olympian Games" and depicting members of the "St John's Church Boys' Gymnasium, Yeovil".